We pick up the second half of the last article in our continuing retrospective. Mr. Chakalarov did confirm that the one overwhelming need that drives vampires is that they must have blood to survive. That brings us to the remarkable events that led to Mr. Chakalarov’s historic announcement, the discovery, and subsequent perfecting, of a synthetic blood substitute. This might have gone down as one of the major achievements of the decade, if not the century, had the repercussions not overshadowed them. By now, the main points of the story are well-known. 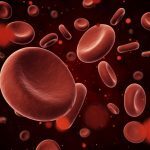 Dr. Henry Armitage, in conjunction with the Mayo Clinic and the Center for Blood and Oxygen Transfer Therapies (CBOTT) in Switzerland, derived a significant lead from the controversial field of stem cell research. 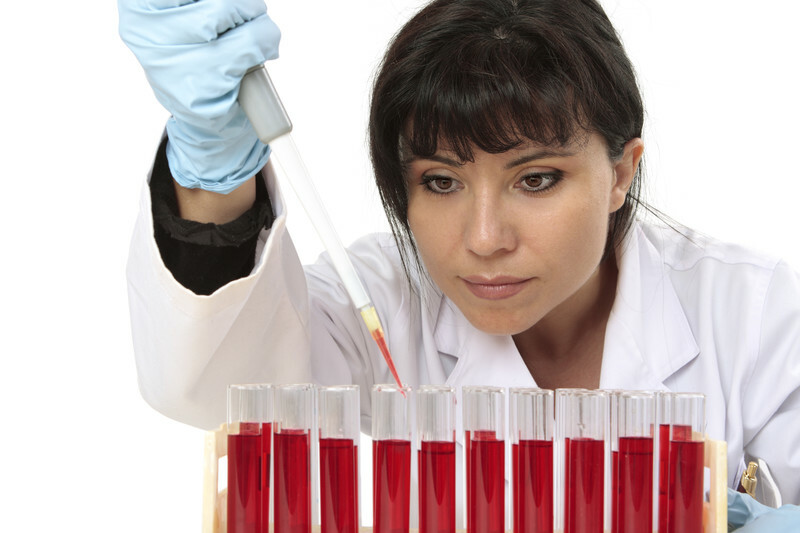 Within six months, Dr. Armitage, and his team had a working process to synthesize blood products. The new product, scientifically referred to as A-PFC4, had a long shelf-life, carried twice the oxygen as natural blood, and was immune to blood-borne pathogens such as Hepatitis, West Nile Virus, and HIV. A boon the medical community had long waited for, it threatened to render the traveling blood donor mobiles as obsolete as the milkmen of days gone by. As word spread about A-PFC4 in scientific and professional journals, another movement was taking place. Covert and long-hidden eyes were taking note, and taking hope. The product seemed almost too good to be true. When Dr. Armitage’s team conducted the widely controversial experiment of replacing a monkey’s blood with A-PFC4, with no apparent ill-effects suffered by the primate, they received praise from their colleagues, scorn from animal-rights activists, and rapt attention from the vampires. Now we come to the part you haven’t heard. Before A-PFC4 was even ready for Phase II FDA trials, the formula had leaked. Unbeknownst to we Homo sapiens, our nocturnal cousins were conducting tests of their own. Underground laboratories were refining A-PFC4 for nutritional content rather than medicinal use. They experimented in combining the A-PFC4 (a perfluorochemical-based oxygen carrier) with a third-generation cross-linked hemoglobin blood substitute of their own design. Two months ago, the underground artificial blood products reached a point of self-sustaining supply. According to our sources, many vampires began subsisting solely on the A-PFC4 derivatives rather than other sources. Among these vampires, a debate was quickly coming to a head. The primary reason for vampires remaining concealed from the world at large, the need to behave as predators to humanity, was cured. The argument to remain hidden was strong. But so was the argument to ‘come out’. 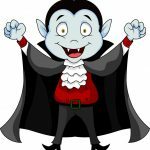 Two days ago, in a move sure to anger both vampires and humans, citing the numerous benefits that vampires could offer to society, Mr. Stanislaw Chakalarov made the decision for everyone. The world had changed more profoundly than perhaps ever before. In the subsequent hours, scores of vampires followed his example. Dr. Armitage received a significant financial windfall and sold his patent for A-PFC4 to private investors for an unrevealed sum. Several major food conglomerates and soft-drink companies began development of commercial brands based on the underground vampire-derived products. Two brands, Hemo-Synth™ and Sangri™, are nearing readiness for distribution. Per schedule, they should hit the shelves soon at a supermarket near you. With these products ready to go, we have to wonder just how unexpected was Mr. Chakalarov’s announcement? The remainder of this special issue is dedicated to subjects and questions raised by the sudden introduction of virtually immortal beings into everyday society. Several prominent historians (including Sir Trevor N. Huxley) have already come forward, demanding to meet with Mr. Chakalarov. They hope that he and his companions can shed light and their unique perspectives on a number of significant historical events. A number of crypto-biologists have already inundated Mr. Chakalarov’s office with requests for new disclosures. We can hardly wait to see what new revelations may emerge. Memory Hole Excerpt: Nocturn Blood Used As Cosmetic and Performance Enhancers. Memory Hole Excerpt: The Reveal, a look back. Part 1. This is a promotional website for the novel GRAVEYARD SHIFT.